Where do I find this code? 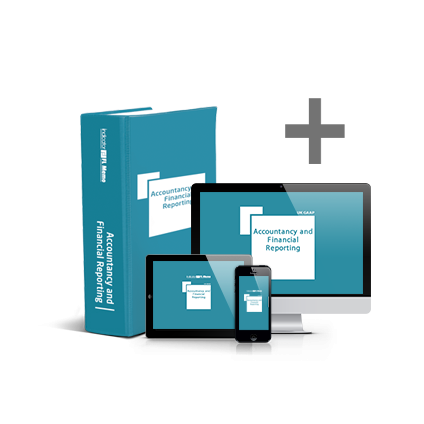 Accountancy and Financial Reporting Memo is a comprehensive day-to-day guide to sound financial reporting. 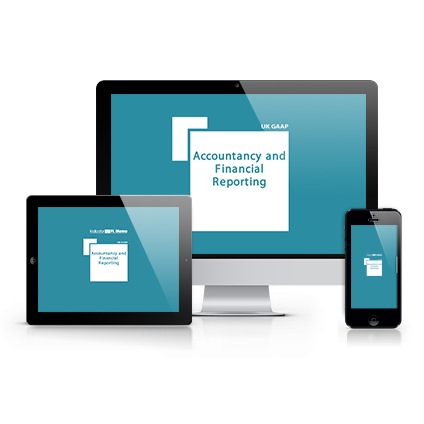 Providing many useful examples, it makes the practical implementation of accounting regulations simpler than ever before. The Memo reflects all the latest changes to UK GAAP and Financial Reporting Standards. It also outlines developments in the trend towards more extensive narrative reporting. With its easy navigation and jargon-free language, it will quickly guide you to the answers you're looking for. Take a look at our subscription offers below.